Daintree National Park in far north Queensland contains the largest tropical rainforests in Australia. 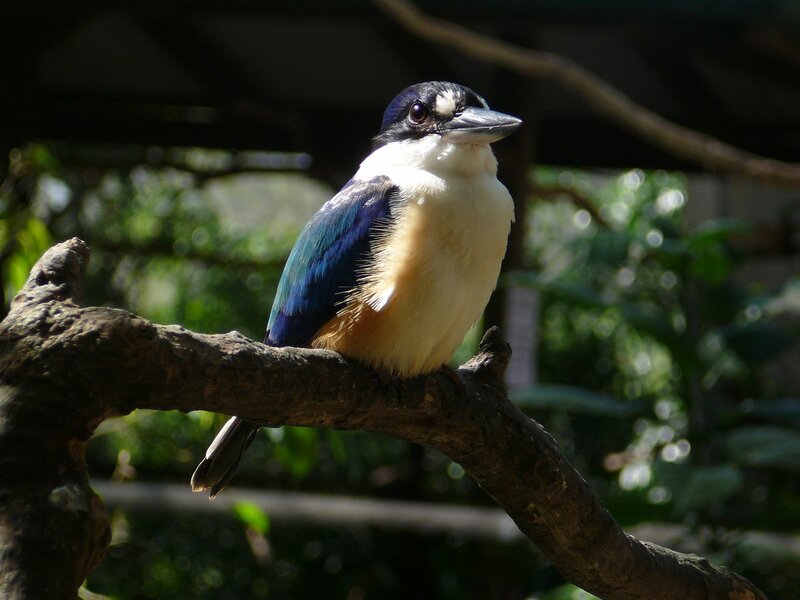 There are two different sections in the park: the southern section around Mossman Gorge, and the northern section around Daintree River and Cape Tribulation. Mossman Gorge actually covers 56,500ha but most of that area is inaccessible. It is accessible in southern end though, near the town called Mossman, where a short walk from the car park leads to the gorge. There is also a one-hour walk through the rainforest, but there are no camping grounds in this section of the park. The northern section is much larger, if you count the area that is accessible. It is a fair drive through some beautiful rainforest from Daintree River north to Cape Tribulation. Both sections contain lush tropical rainforests with around 400 plant species, with the usual rainforest layers and a rich animal life too.